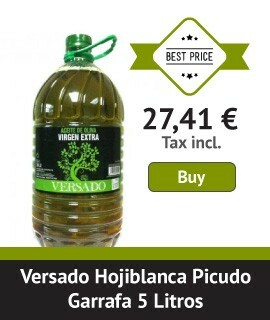 So that we understand, Blend, does not mean anything other than "mixed", ie, we are talking about olive oil extra virgin for the preparation of which it has used different varieties of olives and in different proportions, so it is an oil produced by oil productors in all areas of Spain. 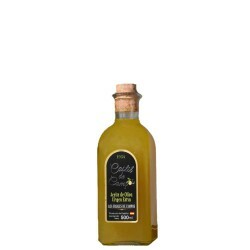 We must make it clear that the fact of mixing different varieties of oil does not worsen, an oil of lower quality is not achieved, in fact the objective is the opposite, ie, it is getting better olive oil, oil of superior quality. The blend can be Natural, when there are different varieties in one collection area and they are not separated; or Manual, when the producer intentionally uses different varieties to modify attributes of the oil and make it more attractive to the consumer, achieve similar characteristics to other campaigns or give complementary qualities and flavors to the oil. Here are some of the best oils blend variety on the market and with an excellent value. Many of them are mixture of 3 varieties of olives so they have managed to reach a maximum quality using the best individual properties of each. Do not hesitate to try, we assure you that you will be totally satisfied and your health will notice immediately. 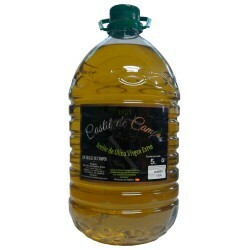 Castil de Campos is a very good quality extra virgin olive oil, the price also makes it especially attractive for our daily consumption. It is an oil very high on flavor, texture and aromas that you'll love. 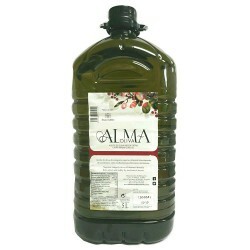 It is an oil of medium intensity, with a slight bitterness and itching not very pronounced, an almond aftertaste and slightly yellowish color. It is an excellent oil to use in our daily cooking because of the properties and benefits granted to our body and good price you can buy. It has a medium intensity, a light sweet when entering mouth and a light touch of bitterness and itching typical of a good extra virgin. Cortijo Suerte Alta Coupage is an intense extra virgin, with aromas and different nuances, very harmonious and with a lingering taste of ripe almonds. It can be used for cooking and raw. It is very good for toasts, canapés and fast chips, but do not forget that gastronomy is a matter of taste! Coupage of varieties Hojiblanca, Picudo and Picual mix, the result is an extra virgin olive oil with a great personality and outstanding features that make this oil unique. 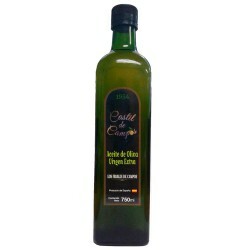 It is an oil of medium intensity and it is very suitable for frying and stewing.